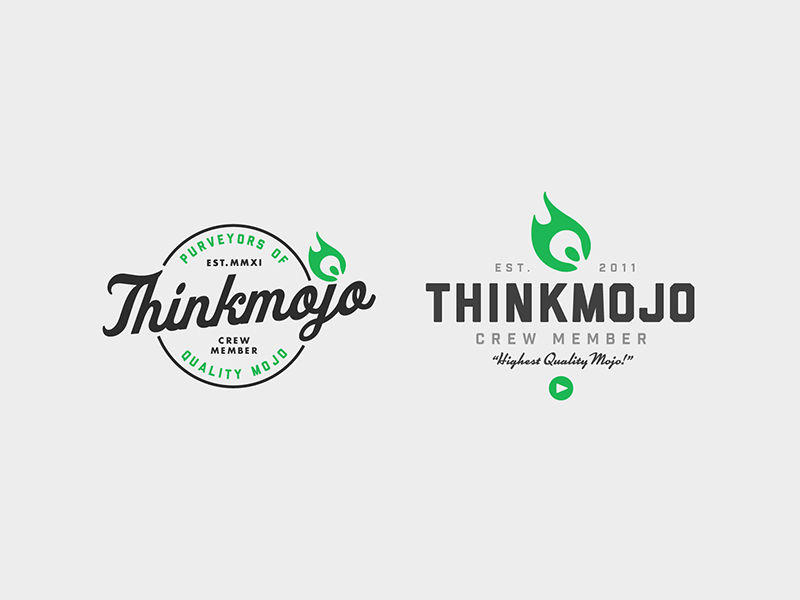 Logos & Branding — RFCo. A collections of client work. Just close your eyes and picture it: A yellow vintage Cadillac cruises down the street at a slow Sunday pace. That faint, sweet smell of cigar wafts on by dragging your attention to the sun setting over the beach. It’s 1950, in pre-revolutionary Havana, Cuba. The romantic, tropical getaway that attracts lovers and adventurers alike. Rhythmic drumming from bongos at a nearby salsa bar reach you. There’s a sultry heat here that makes mojitos on the beach a daily necessity. 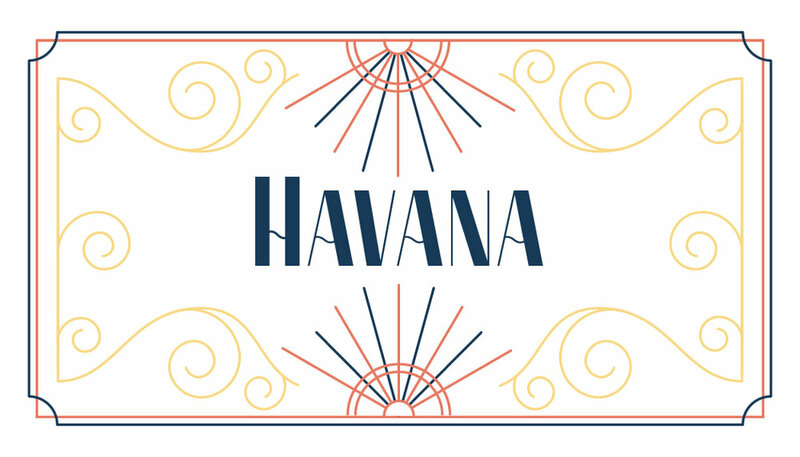 This is Havana; an original san-serif display typeface that’s inspired by vintage travel. It was born out a collaborative effort between Kathie Baptista (https://www.kathiebaptista.com) and Ronald Ferree (http://www.rfco.co). Havana exhibits a smooth combination of both hairline and thick strokes; creating a bold, retro style. Now, let your mind drift away to the sound of the palm trees swaying in the breeze, and the crashing of the seas. 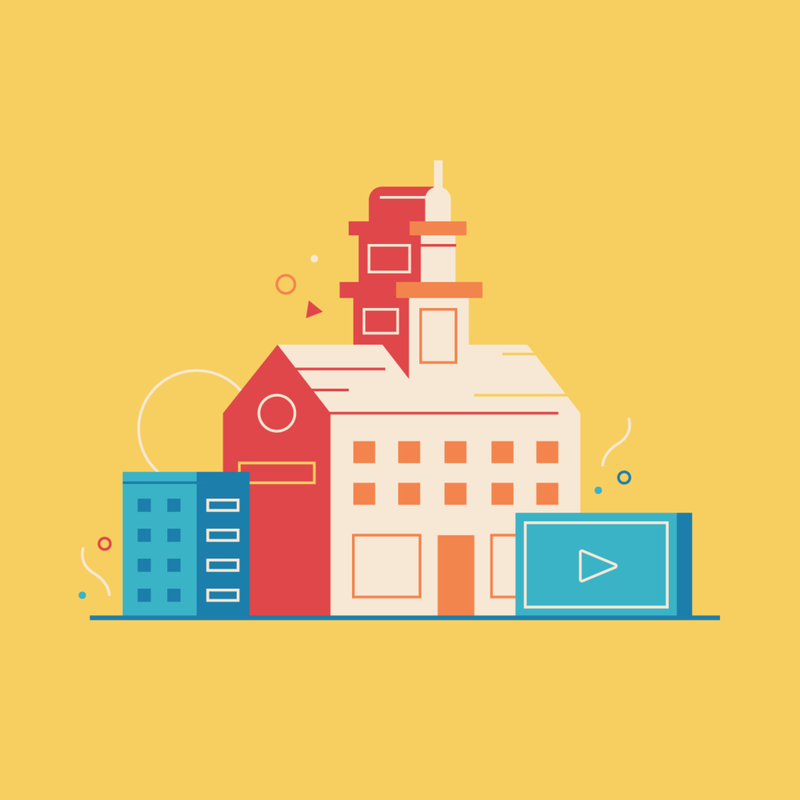 Various assets designed and illustrated for a video production and marketing company named Thinkmojo Inc. Assets include everything from t-shirt designs, to web and email illustrations. 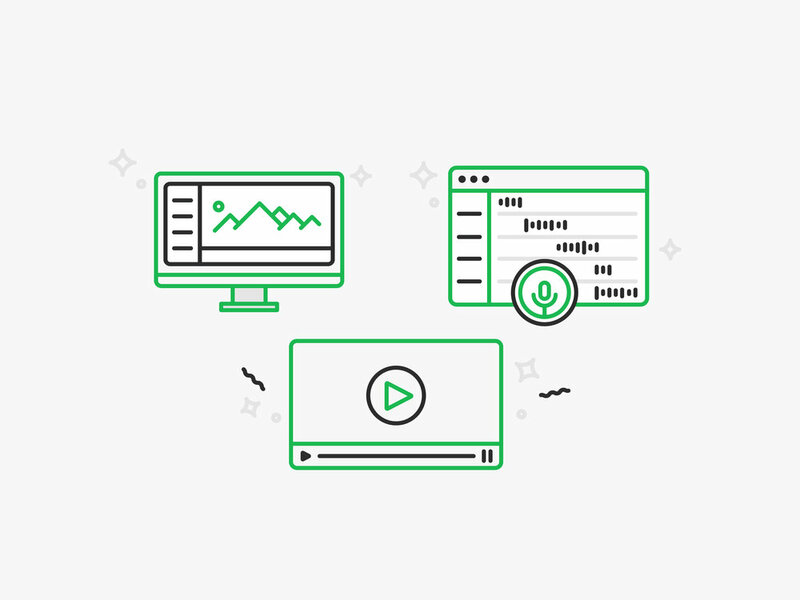 These are podcast illustrations and branding for the popular video marketing podcast "VM2.0"
You can give them a listen here. Developed the logo for the art gallery based in St. Louis, Mo. Developed and designed the logo and additional branding/social media assets for the sustainable brand We the Wildflowers. Developed various logo, t-shirt, and marketing designs for a St. Louis based comedy brand.